CNN-News18's Investigations Editor Manoj Gupta has managed to speak to one of the world’s most wanted men — Dawood Ibrahim. 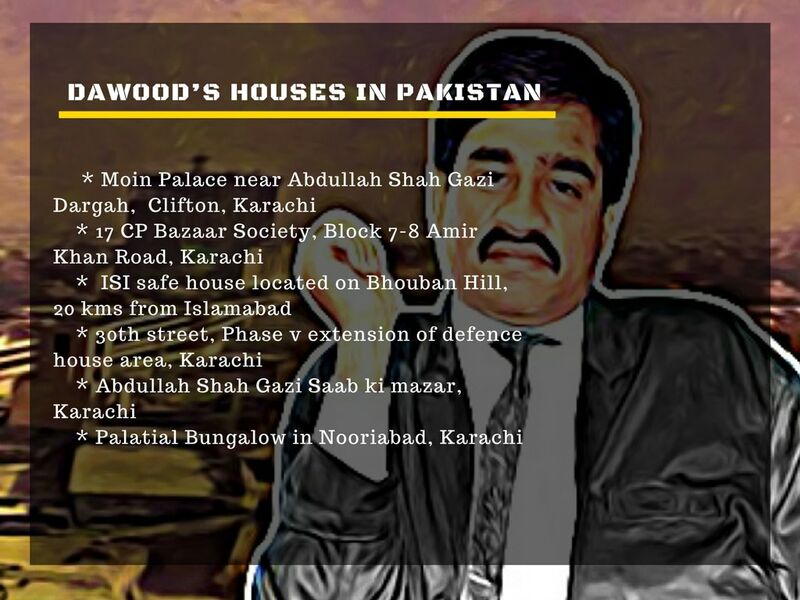 New Delhi: The telephone rang that evening at a palatial bungalow in the tony Clifton neighbourhood of Karachi and was answered by the most wanted man in India — Dawood Ibrahim. “Aap Kaun? (Who are you? )” he shot back when asked whether it was Dawood on the line. When this correspondent identified himself, there was a pause as the 1993 Bombay blasts mastermind, clearly rattled at picking up a call he was not supposed to, tried to figure out damage control. “No this is Chotani speaking,” he tried to take evasive action. 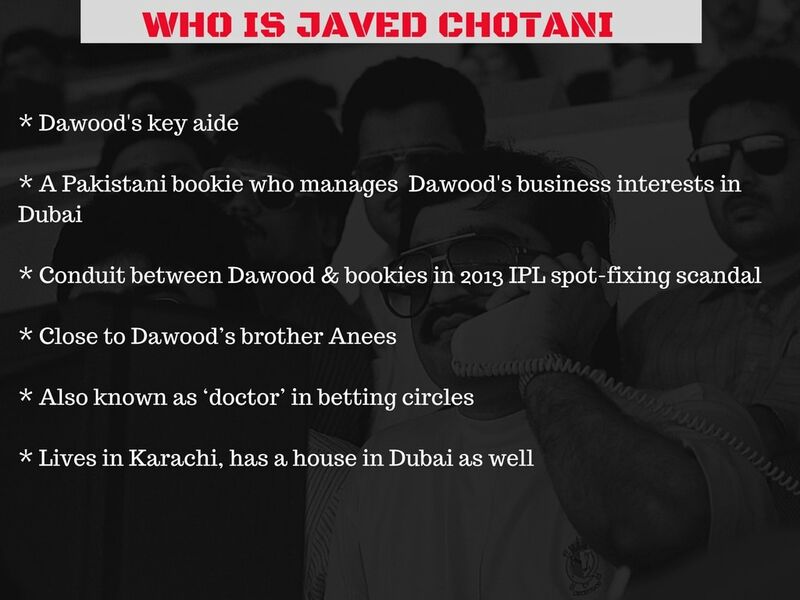 Chotani — Javed Chotani — is a bookie who masterminds Dawood’s businesses in Dubai. Indians know him through his involvement in the 2013 IPL spot-fixing case where he allegedly worked as a conduit between Dawood and the players. Dawood then hurriedly handed over the phone to the real Chotani, and from then on it was him who did all the talking — prompted by the Don himself. “Yes, tell me,” he said, till trying to figure out an adequate response when this correspondent asked him for an interview with Dawood. When asked whether it wasn't Dawood himself who picked up the phone in the first place, the panic was palpable at the other end. There was a rustle as Chotani turned to his boss for directions. “Haan... bolo, bolo,” that was Dawood's voice in the background. “Haan... bolo, bolo,” Chotani faithfully repeated over the phone. What played out over the next few minutes was a desperate attempt at stonewalling by the dreaded terror don and his aide. Dawood and Chotani tried to deny it was a Karachi number, they tried to deny everything, made a bid to excuse themselves, saying it was namaz time in the holy month of Ramzan. CNN-News18: So, sir? You are in Karachi, Pakistan. 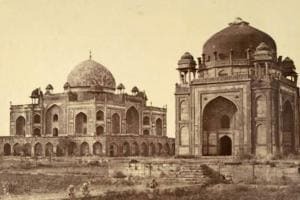 Javed Chotani: Who said so? CNN-News18: This is a Pakistani number. Javed Chotani: Fear God. You are wasting time. Who are you talking to? Who are you interviewing? Do you know anything? Javed Chotani: No, you tell me. You are taking such a long interview. You are talking so much. Do you even know who you are talking to? Javed Chotani: Fear God. First, you are taking his name this way. You thought you will get to talk to him over the phone just like that. Javed Chotani: Who gave you this number? Delete this number. Give me a number so that I could pass your message on to Dawood through somebody. Javed Chotani: You mashallah sound like an intelligent journalist. Do you really think that you will just dial any number and Dawood sahab will pick up the phone? And you will interview him? Javed Chotani: Give me your number. I will make you talk to him. Javed Chotani: Okay, tell me. Will you interview directly in the studio? 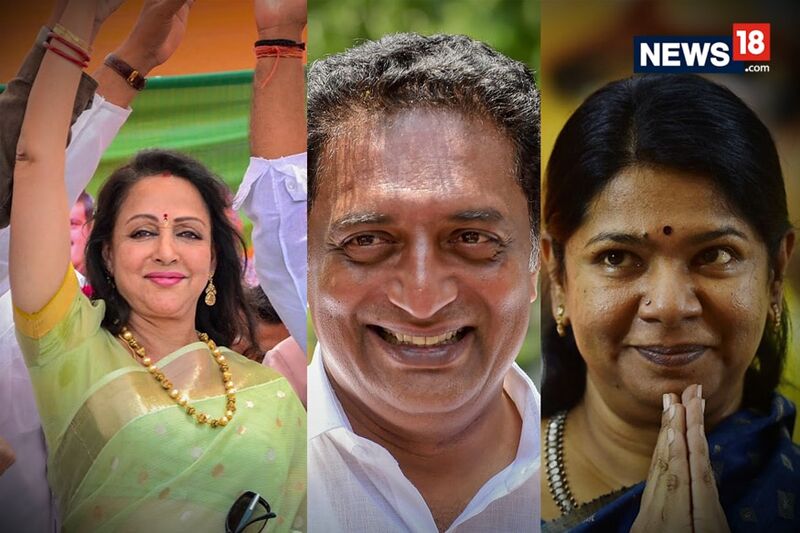 CNN-News18: I will send the camera to Karachi. Javed Chotani: To Karachi? Why? Why are you just asking me to make you meet or talk to him? Send me your number. CNN-News18: Sir, please give me a small interview. During the course of the 19-minute conversation, it emerged that Dawood was neither down with gangrene, nor suffering from serious heart ailment as reports had earlier said. “Blood pressure was up a bit,” Chotani dismissed that question, clearly implying the don was in good health and frequently in touch with his henchmen. This telephone conversation was recorded two months ago, but CNN-News18 waited till it was run past intelligence officials before confirming it was indeed the voice of the man who ordered the 1993 blasts in Bombay which left 257 people dead. Dawood, a native of Maharashtra's Mumke village, ran his crime syndicate in Mumbai from his Dubai haven in the early 90s. Fearing prosecution by Indian authorities, after the 1993 blasts, he took refuge in Karachi where he is since kept safe out of the world’s eye by Pakistani authorities. Islamabad has always denied he was on their soil, and over the years has been blocking every attempt by India to get him. The man, designated a 'global terrorist' by UN lives in D-13, Block-4, Clifton, Karachi, under the alias of Sheikh Ismail Merchant. And we have just caught him on tape. For the first time ever on Indian television.